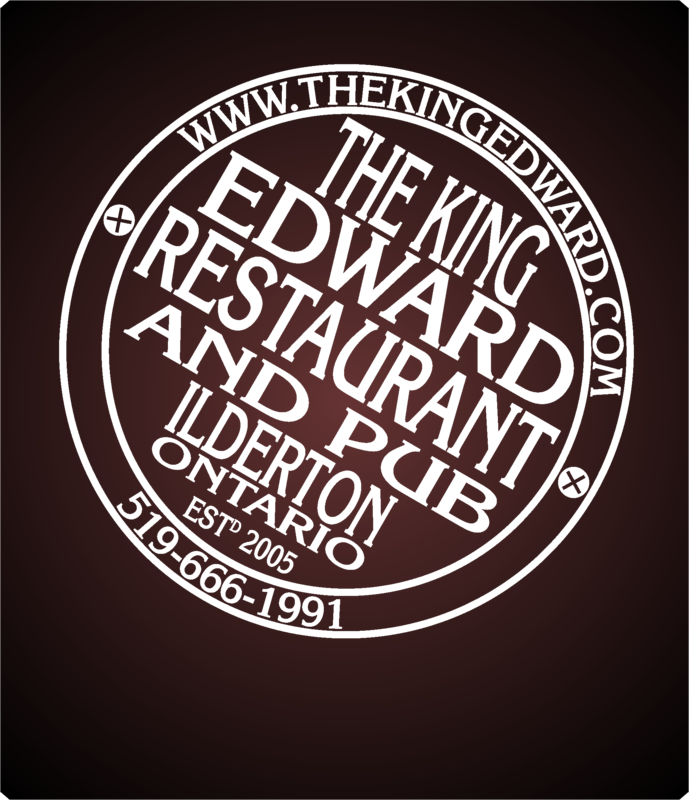 Located right in the heart of Ilderton, Ontario, The King Edward reopened its doors under our ownership in 2005. Over the last 13 years this charming English style restaurant & pub has become famous for it's quality food and beverages. Your hosts, Rich and Deborah Hunter, look forward to welcoming you. Being an Englishman, born and bred, the pub menu designed mainly by Rich carries all the pub classics. There are dishes with a twist to satisfy the more adventurous customer, dishes from Asian cultures and other corners of the world. In addition to the pub menu, daily specials are available at both lunch and dinner to further enhance the culinary experience. Word is out and people travel from all over South-Western Ontario to take in the hand-made burgers, home baked Steak & Murphy's Pie and other delights. We offer take-out on some of our dishes, click the link to the left for our current take-out menu. The King Edward specialises in Ontario Craft Beers (& cider) and British Isles beers. Up to ten draught beers on tap, genuine cask-conditioned ale along with a varied and seasonally changing range of bottled beverages. Several of our keg lines are dedicated to guest beers so our lineup changes regularly. 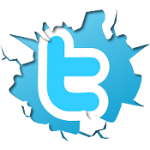 Click here for our current selection. We have one of the few hand-pulled, cask-conditioned beer systems in SW Ontario, drawing fine ales from F&M, Wellington, Grand River, Nickel Brook, MacLeans and Neustadt for over 10 years. Wines from vineyards around the world will sit alongside local varieties to enjoy. Hot and cold non-alcoholic drinks are available to suit any taste. You will be able to find all of your favourites here - if not, let us know and we'll see what we can do! The main dining room has cosy tables for 2, tables for 4, booths for 6 and larger tables up to 16 people. A separate semi-private room is available for dining or meetings by reservation and has a large TV with computer hook-up. 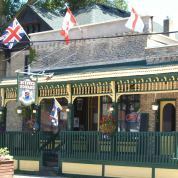 The King Edward has one of the few licensed outdoor patios between north London and Grand Bend. This seasonal addition at the rear of the building is a popular spot to enjoy a cold one whilst catching the sunshine. Indoors a 100" drop-down screen is often in use, showing sports and other events as available.